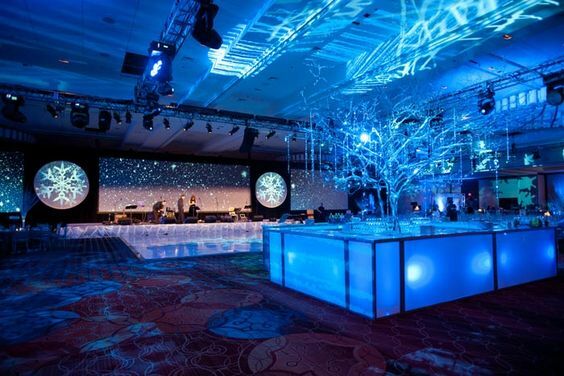 Whether you’re considering hiring an illuminated bar, some glow benches or high tables – glow furniture looks impressive and is an easy way to theme and decor your event. It doesn’t just have to be for parties either. If you’re hosting a tech. 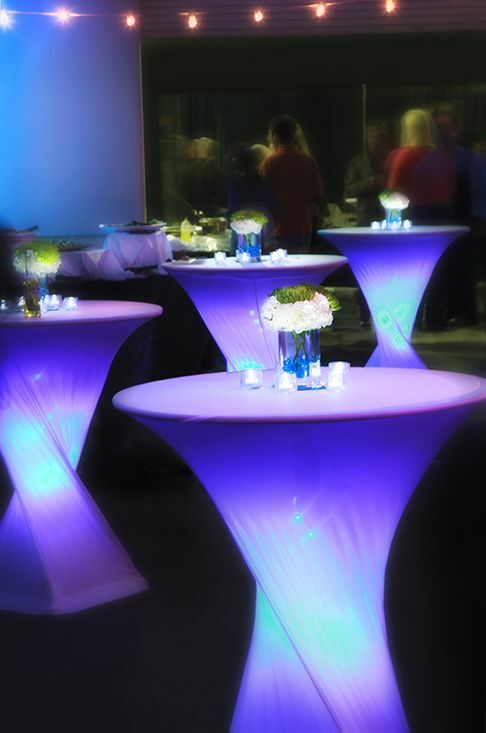 or corporate cocktail function, glow furniture can give a very modern look to your event. 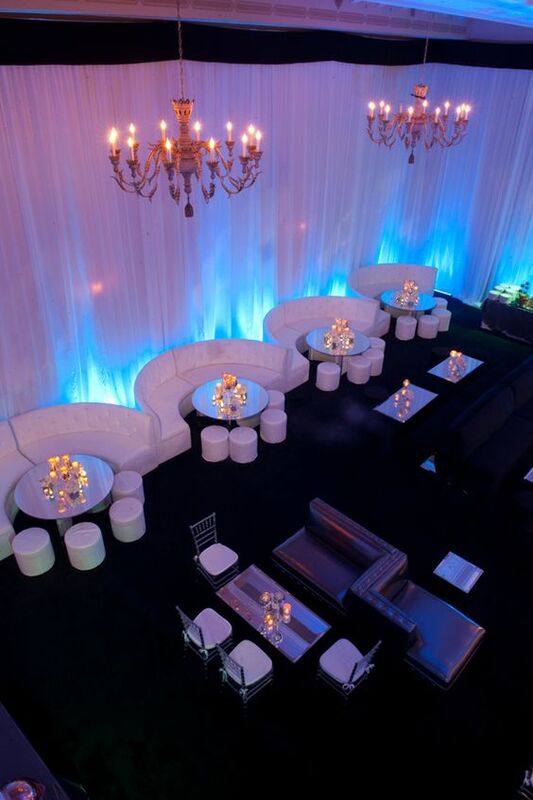 Party Hire Group has an extensive Glow Furniture range. Check it out here.